Are you just starting or are stuck in your job search? 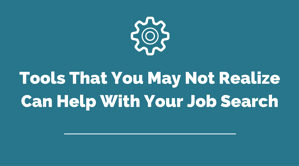 We know the job search can be a tough process, so we have a variety of free tools to help you throughout your search. This tool provides helpful information and materials to anyone looking to land their next job or make a career move. 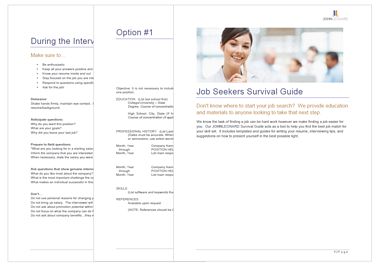 In this guide, you'll receive tips and templates for writing your resume, top interview techniques, and how to present yourself in the best way possible during your search. 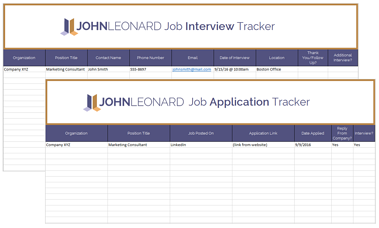 This tool is an Excel spreadsheet customized to track and organize your job search. You can utilize this to keep a record of jobs you've applied to, organizations you're interested in, conversations with an employer, or any other type of communication that needs to be coordinated. 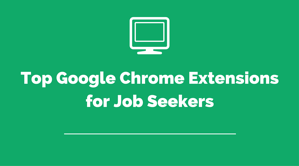 These Google Chrome Extensions will help you with networking, productivity, and building a personal brand to improve your job search. You can use these extensions to optimize your social media profiles in preparing for job interviews and also manage your time better. Creating and making improvements to your resume can be difficult if you’re unsure where to start. 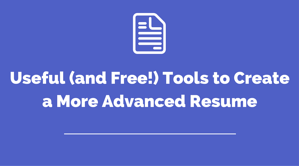 We've put together a collection of free online tools that assist with creating, editing and even reviewing your resume so you will continue to the next stage of the hiring process. There are a variety of online tools that you should be using if you’re looking for a job. This presentation also contains tools you may not even realize can help you to find the right position. Take a look at all of them in order to be better prepared for all phases of the job search process. 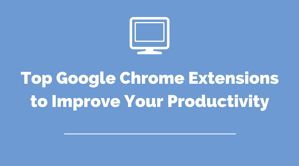 We’ve created a list of useful Google Chrome Extensions that will enhance your productivity and keep you focused throughout your day. Whether you are applying to jobs or trying to fill them, they will make your day easier and more efficient.